Regional climate projections are a key element for adaptation to climate change, but are afflicted with high uncertainties. Therefore a thorough validation is essential to provide users with plausible, defensible and actionable information in order to avoid ill-informed decisions. 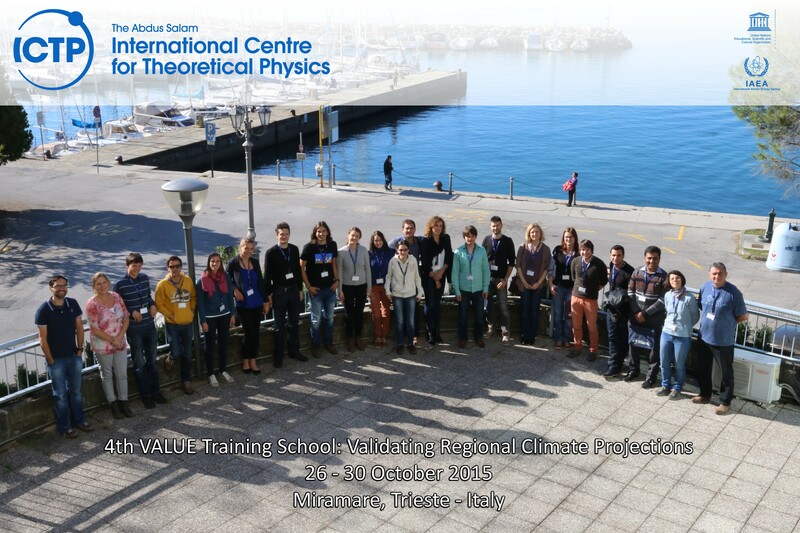 This training school presents general aspects of downscaling, including a brief discussion of different approaches, and a general introduction to validation of climate models. The focus will be on the VALUE validation framework, and a critical discussion of the difficulties in validating climate projections. Lectures will be complemented by hands-on exercises. The VALUE framework starts from a specific user problem, a validation tree guides the selection of relevant validation indices and performance measures. Several experiments have been designed to isolate specific points in the downscaling procedure where problems may occur: what is the isolated downscaling skill? How do statistical and dynamical methods compare? How do methods perform at different spatial scales? Do methods fail in representing regional climate change? How is the overall representation of regional climate, including errors inherited from global climate models?